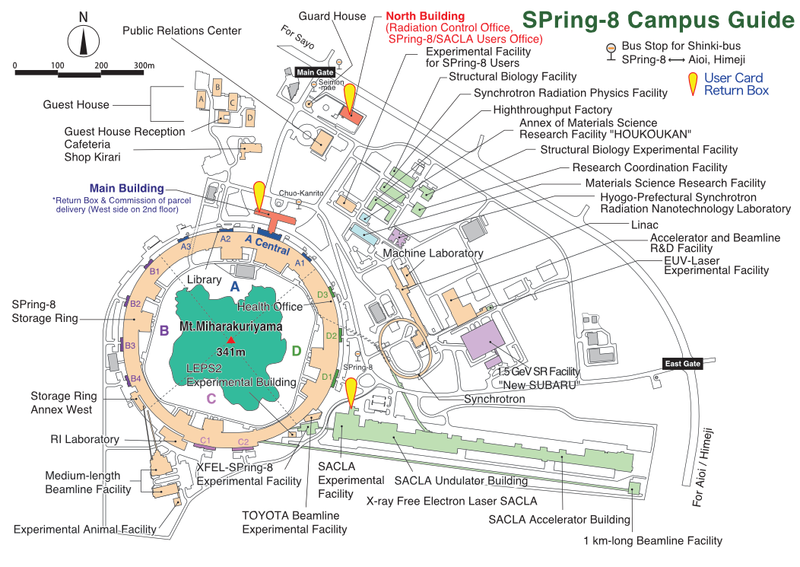 The SPring-8/SACLA Users Office is the gateway for all current and prospective users. 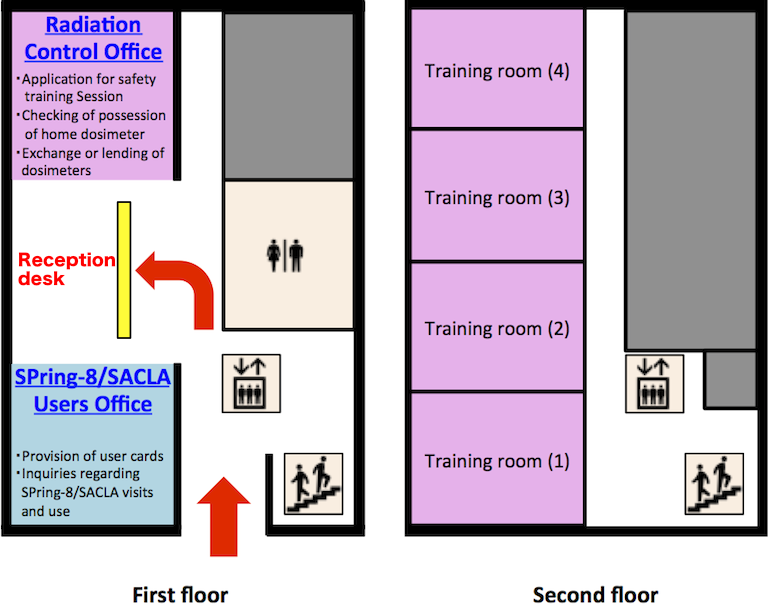 *Parcel that you sent to yourself can be received at the second floor of the Main Building (SPring-8/SACLA Users Office) as before. As a rule, such service are not accepted at the North Building.